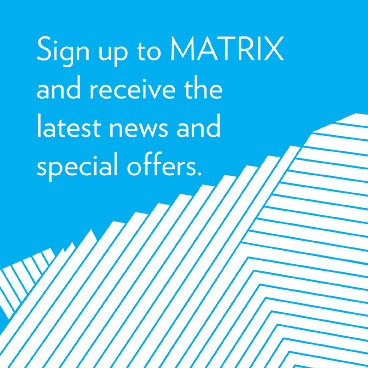 For media inquiries contact Peter Saffin, CEO psaffin@mav.vic.edu.au. 2018 in review, a year of successes! 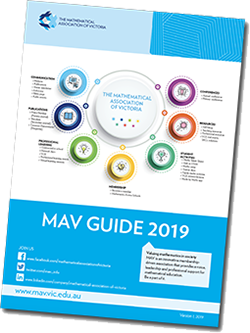 2018 was great year of consolidation for The Mathematical Association of Victoria (MAV). Many people are involved with MAV, but few realise the extent of the services provided by the small and dedicated team! MAV would also like to thank its various partners and sponsors. Without their support both financially and in-kind some of the programs listed below would struggle to get off the ground, or to be sustainable. Read on to see what we have been able to deliver! In August 2018, 297 students from 27 schools gathered at Ivanhoe Girls’ Grammar for MAV’s Girls in STEM Day. Various industry partners supported the event, with Ford acting as Gold Sponsor. This is the second year that MAV has run this event and it won’t be the last! The day was inspiring and it’s fair to say that students’ attitudes to STEM won’t ever be the same. STEM is infinitely interesting and the career possibilities are sky high. Congratulations to all students and schools who entered the 2018 Maths Talent Quest (MTQ). 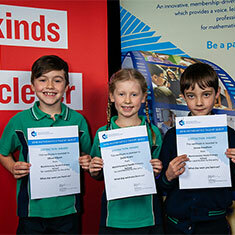 The 2018 MTQ had 677 entries from 82 school across Victoria and Tasmania and once again was hit! The culmination of the MTQ is celebration and awards ceremony at La Trobe University, attended by around 1000 teachers, students and parents/guardians. 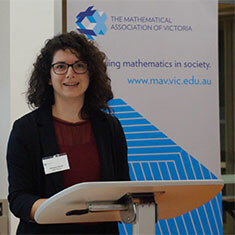 At the end of term 2, 2018, MAV held its second ever Primary Mathematics Education Conference. 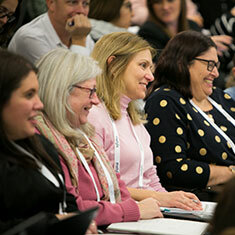 The event was an outstanding success with an increased number of delegates in 2018 responding very positively about the engaging and high-quality sessions. The conference is a collaboration between MAV and the Melbourne Graduate School of Education (MGSE), at The University of Melbourne. At the MAV AGM on Tuesday 22nd May, MAV President, Michaela Epstein, launched the recently approved MAV Strategic Plan for 2018 to 2020. 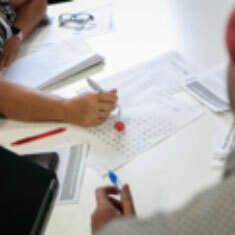 The Strategic Plan has been developed in light of both MAV’s mission – as a membership-driven association to provide a voice, leadership and professional support for maths education – as well as the context in which MAV operates. 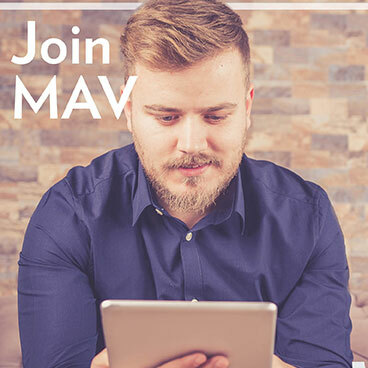 10 January 2018: MAV launches free pre-service teacher memberships in 2018. 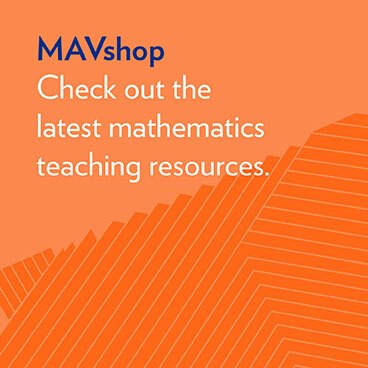 3 January 2018: MAV receives SPP funding for maths camp and online PL. 3 November 2017: Awards for Maths Talent Quest. 3 November 2017: MAV launches new Primary Resources web support. 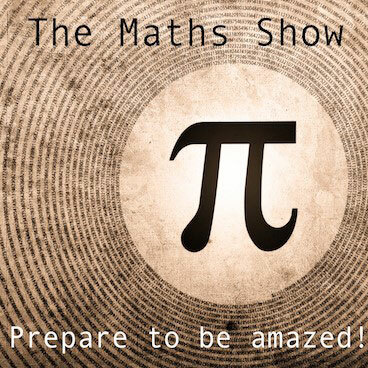 30 October 2017: 2017 Maths Talent Quest a great success! 27 September 2017: James Russo appointed Editor of Prime Number. 31 July 2017: Inquiry into School to Work Transition. 29 July 2017: MAV enjoys 2017 AAMT conference. 5 July 2017: Literacy and Numeracy Strategy launched. 28 June 2017: MAV delivers its first Girls in Stem Day. 27 June 2017: Primary Conference a great success! 17 May 2017. Appointment of 2017-2018 MAV Council.